Smart announces Php 40 price tag for its Nano SIM available in selected concept stores nationwide. Plus, a Smartbro prepaid variant will also be hitting the stores soon. 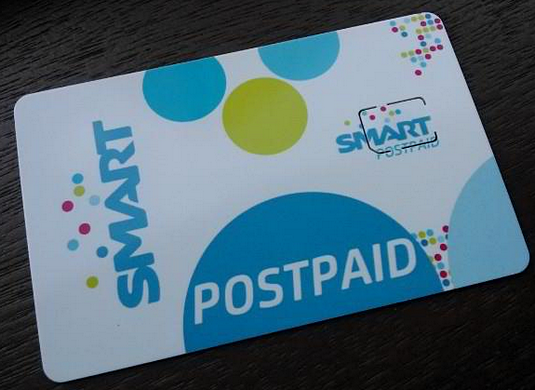 If you have existing postpaid subscription with Smart you can swap your old SIM to a new Nano SIM for free. Meanwhile, the Philippine wireless leader has trimmed down its two-day unlimited promo to just Php 85. Avail this offer by keying-in UNLISURF 85 to 2200 (Smart previously offered two-day UNLISURF for Php 100). Other Smart UNLI offerings come in 1 day (Php 50), 3 days (Php 120) and 5 days (Php 200).